MEETING POINT: Pick up is from outside the MAIN GATE of the terminal entrance up by the highway. As ours is an INDEPENDENT tour, Carnival will not allow us to pick up inside the terminal. 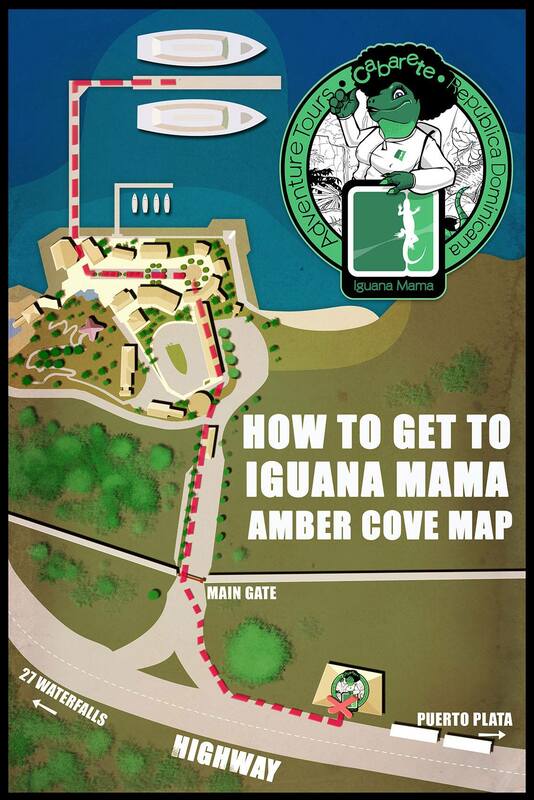 Once we receive your booking we will send you a receipt and confirmation including detailed instructions including this map of how to get to the meeting point. It is approximately a 12-15 minute safe and pleasant walk from the ship to the meeting point. We depart from port on your excursion 45 minutes after your ship docks so please make your way to the meeting point as quickly as possible. Some buses have freeWifi.